Heather Lenz became frustrated while studying art history at Kent State University in the 90s. “There were these two-inch thick text books from which we learned the history of art, and after I got through Art History I and II, I think I had maybe learned about, perhaps, five women artists,” Lenz said. 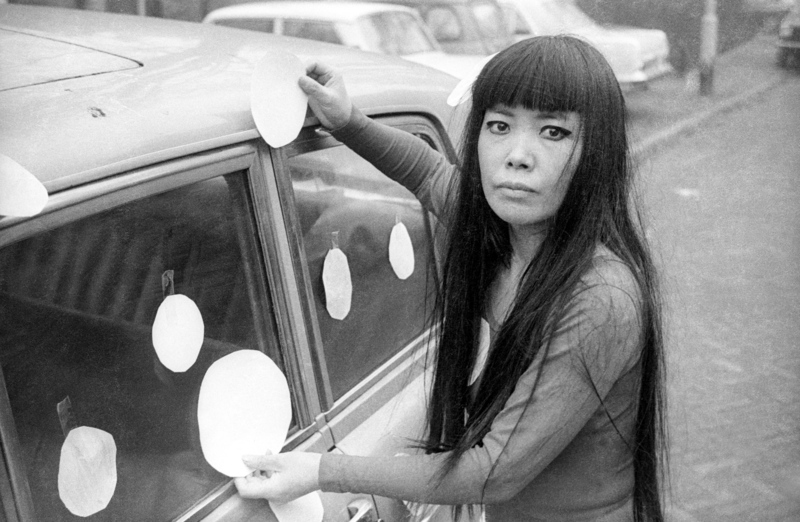 She went on to learn about Yayoi Kusama in her sculpture class. Feeling inspired by the artist, Lenz’s interest grew into a passion to share Kusama’s story with broader audiences. “I think it is a universal story that people can relate to, someone who has a dream or a passion and they are going to do whatever it takes to make it happen,” Lenz said. For more than a decade, Lenz has been working on a documentary about the Japanese artist’s life, which includes struggles with racism, sexism and mental health. 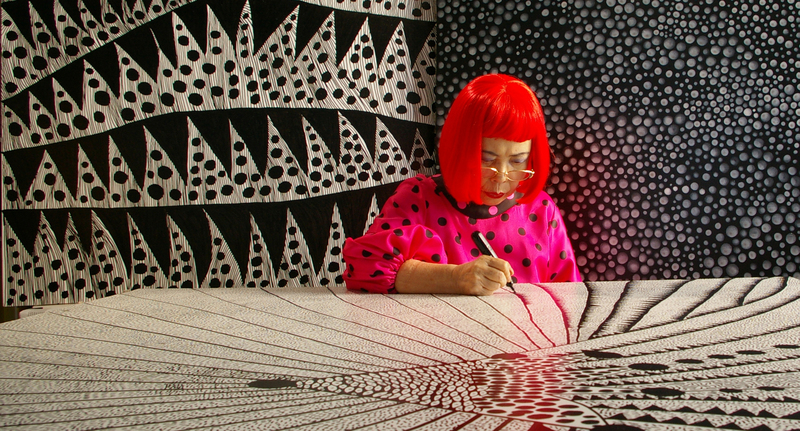 Kusama, now 89, continues to create from a studio in Japan and lives by choice in a nearby mental hospital. Lenz, who grew up in Suffield Township in Portage County and now lives in California, was determined to make the film, “Kusama – Infinity.” She worked to earn the artist’s respect, which included learning some Japanese and cultural customs. And even though Lenz was prepared to bow, Kusama extended her hand to shake. A traveling exhibition featuring the artist's more than five decades of work, "Yayoi Kusama: Infinity Mirrors," opens Saturday at the Cleveland Museum of Art. The documentary, "Kusama - Infinity," is scheduled for U.S. release September 7. The film first screens at the Cleveland Museum of Art’s Gartner Auditorium on September 14 at 7 p.m. Lenz will answer audience questions after film showings on September 21 and 22 at 1:30 p.m. Multiple additional showings run at the museum from September 21- 30. The film also screens at the Wexner Center for the Arts in Columbus on September 20 at 7 p.m. and at the Akron Art Museum on September 29 at 1 p.m.